Pediped® footwear is sold in over 3000 stores in the United States and 40 countries worldwide with an offering of more than 120 designs for boys and girls between their three lines, Originals®, Grip ‘n’ Go™ and Flex®. Originals® (soft-soled shoes for newborns to age 2), Grip ‘n’ Go™ (thin rubber-soled shoes for children ages 9 months to 3 years) and Flex® (rubber-soled shoes for children 1 to 7 years) are available in EU sizes ranging from 20 to 33. For more information visit http://www.pediped.com/ . Preparations for the upcoming school year and the Fall season are in full swing in our home! Between shopping for all of the necessary school item's for our son and wardrobe updates for both of our children, we have been super busy. Like most children, our kiddo's are growing at record pace and new footwear was on the top of our list for Fall essentials. Browsing through Pediped's adorable new collection, the princess fell in love with more than a few new styles from the Fall/Winter line. 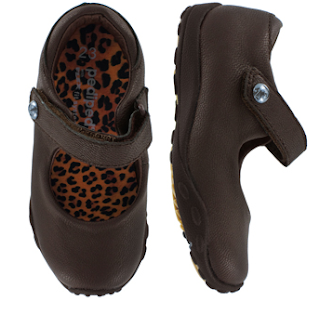 Her new Pediped Flex Bailey shoes (pictured above) are super comfortable, and will grow with her with the included removable flex insoles. What we love most about Pediped is the quality construction (only using the very best materials), coupled with the generously sized foot bed and toe box which provides superior comfort for little (still growing) feet. The Flex Bailey shoes are so versatile, they can be worn comfortably all season with both her casual or dressier outfits, and will without a doubt hold up to the rigors of her active toddler lifestyle. Pediped footwear really is the next best thing to bare feet! You can find the products featured/pictured at select retailers and online at http://www.pediped.com/ . Prepare for the change of seasons with a great pair of shoes from Pediped's Fall/Winter 2011 collection! 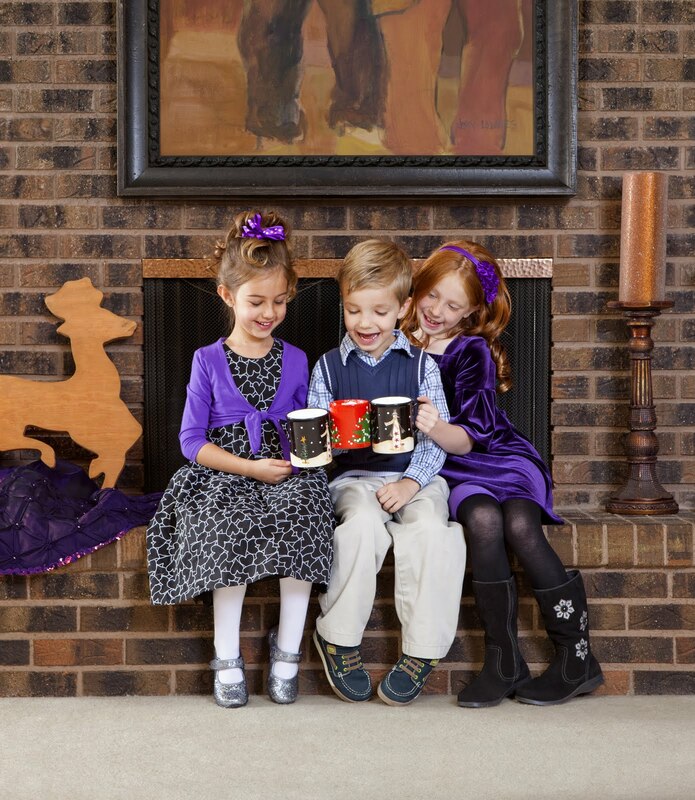 One Lucky reader will receive a pair of Pediped Originals®! MUST BE COMPLETED BEFORE ADDITIONAL OPTIONAL ENTRIES OR ALL OTHER ENTRIES WILL BE CONSIDERED INVALID. Leave a comment~Visit http://www.pediped.com/ and let me know which Pediped style you would love to have for your child this season. The comment is considered your entry. I love the Grip n Go Isabella.